The South Korean Military has a lot of explaining to do. 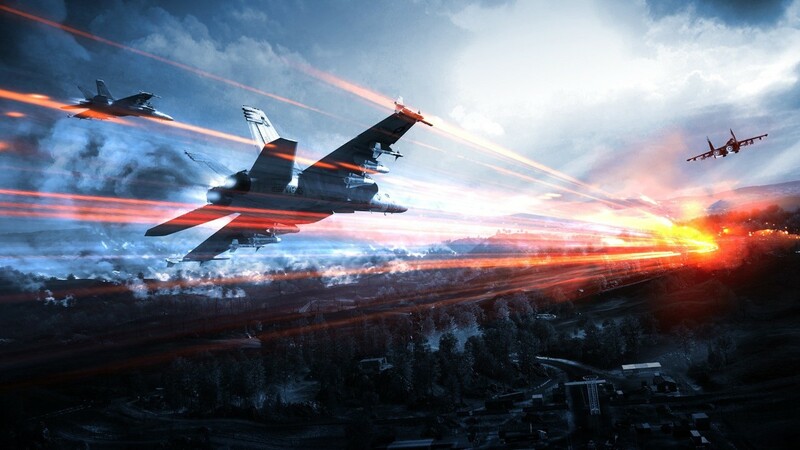 The South Korean military have been under pressure the past several days, after reports of them using unauthorized video game footage of Battlefield 3 and Ace Combat: Assault Horizon. In addition to using unauthorized footage, the South Korean military are also facing hate for spending over $40,000 dollars creating the video. The video in question, was a new program designed to co-develop fighter planes, and tax payer's money was used to basically research, steal and use unauthorized video footage. Although the South Korean military is feeling the heat of the disaster, they've blamed the Agency for Defense Development, as they had the final over everything. Despite the Agency claiming that they only provided the script, but not the game footage to the South Korean military, they've said that they will take full legal responsibility. The official video, which was uploaded to YouTube here by the South Koren military, shows the in-game Battlefield 3 and Ace Combat footage at the 6:53 and 7:03 timestamps.